I like to think that my style is pretty unique. I love fashion, but I don’t like to go down the standard catwalk route. I certainly don’t opt for the high-street must-haves that all the glossy magazines say you should be buying. 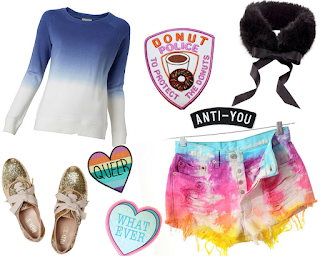 Instead, I prefer to make my wardrobe a little quirkier and pack some personality into it! If you’re reading this post, then chances are you’re looking to do just the same for your own wardrobe. Whether you want to know how to express your style more, or you’re just looking for some cool fashion tips, I hope you enjoy my top three ways to make your look more unique. 1. Go for novelty rather than normal! There are so many cool novelty items out there at the minute, and depending on what it is you love, you’ll definitely be able to find something that suits your style. Do you love going to the cinema? How about pairing an all-black outfit with a peanut-bag inspired drawstring handbag next time you go? They look just like the old-fashioned movie bags of peanuts from vintage theatres. 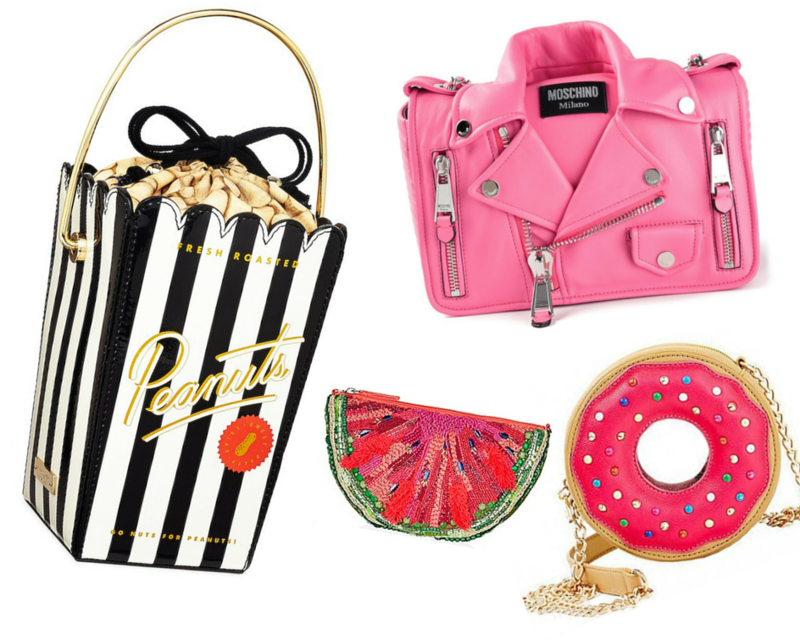 Whether it’s a clutch bag shaped like a telephone or a pair of earrings that are music notes to express your artistic side, there are plenty of ways to express your quirky side through novelty items. Customisation is my favourite way of adding something a little different to my style. First and foremost, I’m the one making the changes, so no one in the world will have another top, skirt or jacket like mine. This form of up-cycling clothing is the latest fashion trend, lending itself well to the way our nans used to ‘make do and mend’ across the country. Instead of doing it out of necessity though, people are doing it to make something new out of a drab old wardrobe. If one of your tops has lost its lustre, add some sew-on sequins or studs to give it new life. Add a black fur collar to an old washed denim waistcoat, or tailor a skirt that’s lost its shape. There’s no end to what you can do! 3. Try boho for beginners! There are a lot of boho-chic accessories and clothing lines out there that can help give your wardrobe that hippie-twist. 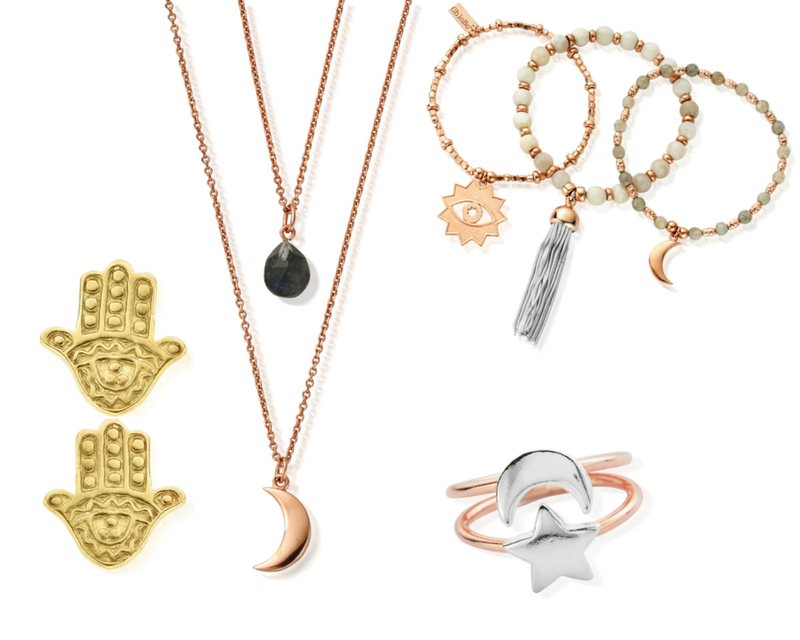 On the one hand, you could go for a piece of statement handmade jewellery at ChloBo; they specialise in high-quality jewellery and have a whole new range out in boho-luxe. 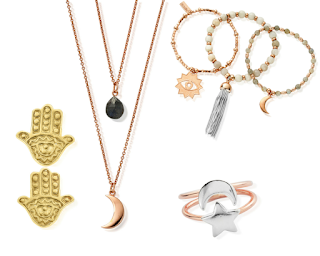 Think of moon symbols, rose gold and grey agate, but in an understated way that will make sure you keep your elegance. On the other hand, you could opt for some espadrilles in a bold pattern and contrast it with an equally bold skater skirt and crop top. Or, go for a nature-inspired headpiece and make yourself a boho fishtail plait.